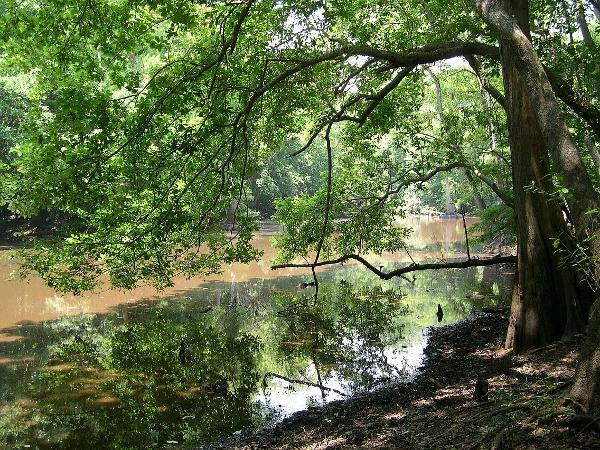 Florida River Island is an approximately 5,800-acre island in the Apalachicola River floodplain which is accessible during normal- to low-water conditions by crossing the Florida River bridge at the west end of Forest Road 188, off Highway 379. Two improved roads are open to vehicles and a number of mowed management roads are open to pedestrian use. During and after high-water events, the gate at the Florida River Island bridge is closed to prevent vehicle access due to unsafe conditions on the island. Pedestrian access is allowed at those times. 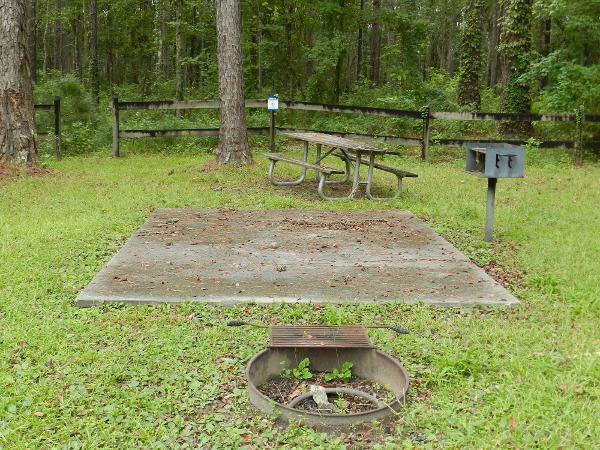 On the east end of the Florida River Island bridge is a recreation area with a day-use picnic area, boat ramp and 10 campsites that are available by reservation only. 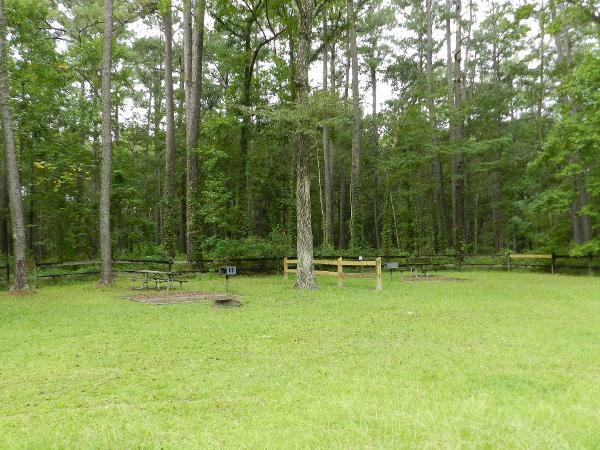 This recreation area offers two picnic pavilions, pedestal grills, fire rings and a composting toilet. Each campsite can hold a maximum of eight people and two vehicles. Campsites 1 through 6 are for use by campers with tents only, while campsites 7 through 10 may be used by campers with all types of camping equipment, including RVs, trailers and vans. 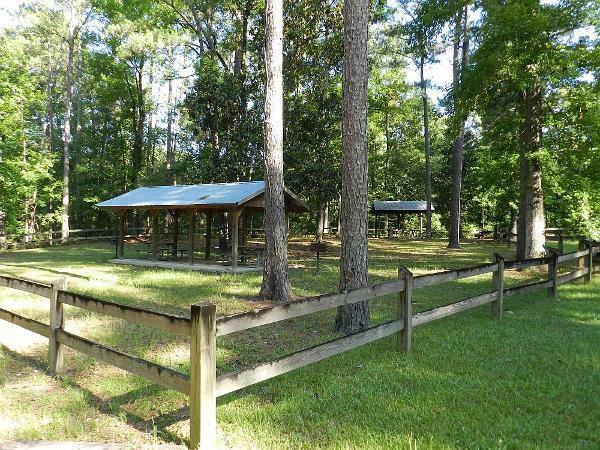 The campsites do not have power, water or waste disposal hookups. The day-use area is open daily from dawn to dusk and launching and retrieval of boats is permitted at all times.